Please see our growing lineup of speakers below! 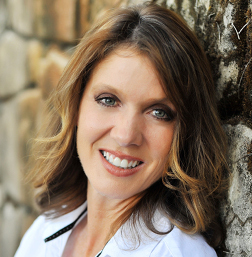 Danene Beedle is the Marketing Director for the Missouri Wine and Grape Board. During the seven years she has been with the organization she has developed the Missouri Wine Brand, Norton Says campaign and worked with Riedel crystal to develop the varietal specific Norton Glass. 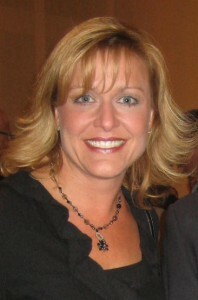 Danene serves as the brand ambassador for Missouri’s 113 wineries. 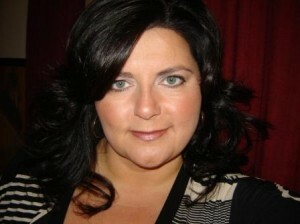 Her enthusiasm for the industry is evident in social media, public speaking engagements and grass roots tasting events. Follow her on line at Facebook and Twitter @MoWineGirl. 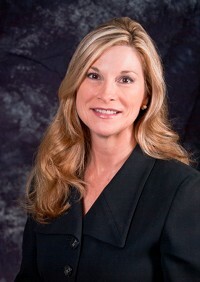 Caroline Beteta serves as the President and Chief Executive Officer of the industry-led California Travel and Tourism Commission (CTTC) and simultaneously serves as the Deputy Secretary for Tourism in the Business, Transportation and Housing Agency. In her duel capacity, she is responsible for implementing CTTC’s $50 million global marketing plan and serving as lead spokesperson for California’s $87.7 billion tourism industry. Caroline was recently appointed by the U.S. Secretary of Commerce Gary Locke to the Corporation for Travel Promotion, and has received numerous awards for her creative work and leadership in the travel industry, including 2009 State Tourism Director of the Year. Lynn Bruni is the Director of Consumer Marketing for San Francisco Travel, where she leads the development of integrated marketing programs and strategic partnerships to increase overnight leisure travel to San Francisco. Lynn has more than 15 years of marketing industry experience, with an extensive background in advertising, media planning, branding and strategy. 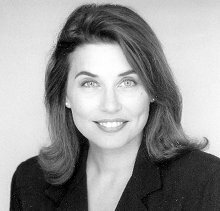 Previously, she held positions at Universal McCann, Simple Star, Inc., the Exploratorium and Goldberg Moser O’Neill Advertising. 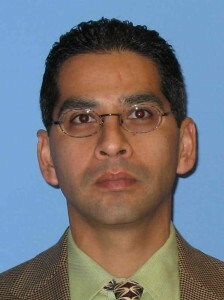 Dr. Steven S. Cuellar is Professor of Economics at Sonoma State University where he teaches courses in Microeconomic Theory and Econometrics. His research interests are in the fields of consumer behavior especially as it relates to pricing and marketing. Other research interests include issues relating to labor markets, public policy and wine. Dr. Cuellar has presented his research at local, national and international conferences and his research has been published in academic journals, trade publications and professional journals. Angelica de Vere is Vice President, Direct-to-Consumer Marketing at the Napa Valley Destination Council, where she oversees the Napa Valley Welcome Center and all direct-to-consumer marketing including the www.legendarynapavalley.com website, e-commerce, mobile and social media. Angelica previously worked for Constellation Wines, US, managing all aspects of the retail and direct-to-consumer business across ten brands. 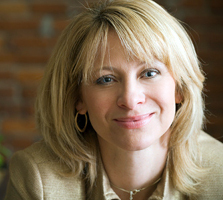 Marcy Gordon served as Director of Consumer Marketing for the development and launch of Travelocity and Director of Marketing for the launch of OpenTable. 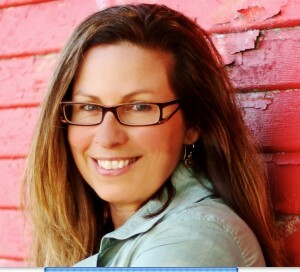 She currently writes Come for the Wine, a popular blog that features wine tourism destinations around the world. She also partners with tour operators, vintners associations and wineries to promote travel to their regions using social media, and conversation marketing strategies. Her narrative travel writing has appeared online for World Hum and in print in many Travelers’ Tales anthologies including Best Women’s Travel Writing 2011 and 2010. She will be the editor of Travelers’ Tales new travel writing collection coming out Spring of 2012. Clay Gregory is the President and CEO of the Napa Valley Destination Council (NVDC), whose mission is to protect and enhance The Napa Valley’s position as North America’s legendary wine, food, arts and wellness capital. 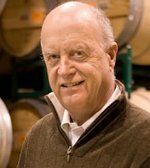 Prior to his role with the NVDC, Gregory served in key wine industry leadership roles, including as President of Jackson Family Wines, and Vice President and General Manager of Robert Mondavi Winery. 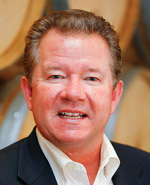 Gregory has been an active member of community and industry associations, including serving as President of the Napa Valley Vintners and the Napa Valley Wine Auction Boards, President of the Oakville Winegrowers, and he is currently on the Boards of Directors of Napa Humane, Auction Napa Valley, the Napa Chamber of Commerce, and the Robert Mondavi Institute for Wine and Food Science at UC Davis. Vicky Hastings leads the travel and tourism practice at Maxwell PR, an independent public relations firm in Portland, Ore. representing Travel Oregon, the state’s tourism marketing organization. Vicky was part of the team conceiving and executing Travel Oregon’s most successful communication initiative, its Oregon Bounty campaign, which was recognized by the US Travel Association in 2010 as the nation’s best overall tourism marketing program. She has been involved in winery PR and wine tourism for nearly ten years and is a regular contributor to MediaPost’s Marketing:Travel column. Dixie Huey, proprietor of Trellis Wine Consulting, has successfully guided over 60 wineries ranging from smaller, family-owned companies like Joseph Phelps, Stoller Vineyards and Calera to international businesses including Symington Family Estates and Diageo. Within her 12 years of industry experience, Huey has worked as a buyer, wine marketing instructor, and traveled extensively to world wine regions. She holds a Master of Business Administration in finance and the advanced certificate from the Wine & Spirit Education Trust, and is a frequent industry panelist, business writer and wine competition judge. 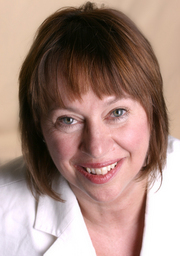 Barbara Insel is a leading source of analysis, data and business advisory services for the wine industry, with more than 25 years of research and international business experience. Ms. Insel is President and Chief Executive Office of Stonebridge Research Group LLC, a strategic advisory firm to the wine industry. Prior to creating Stonebridge Research LLC in 2008 with a group of industry investors, Ms. Insel was the Managing Director for MKF Research LLC for four years, leading all research and advisory activities for this leading wine business consulting firm,Barbara also teaches in the wine business program at the Culinary Institute of America and speaks and writes widely on the business of wine. Kyuho Lee is an assistant professor of marketing at Sonoma State University. He received his Ph.D. Degree in Hospitality and Tourism Management from Virginia Tech. His research works have been published in prestigeous academic journals such as Journal of Retailing, Cornell Hospitality Quarterly, Tourism Analysis, and Journal of Travel and Tourism Marketing. 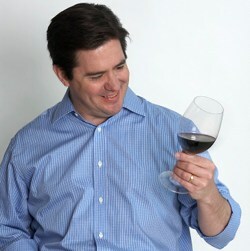 His research interests include branding, franchising, services marketing, and winery tourism. Elizabeth Martin-Calder is an established veteran in destination marketing, communications, and event management for the luxury lifestyle industry. Her broad mix of industry expertise includes co-management of the Wine Tourism Conference, as well as promotional campaigns for food, wine, art, and travel organizations. Previously she was the executive director of the Walla Walla Wine Alliance, communications director for the Portland Art Museum and owner of an eco-based tour company specializing in safaris to Africa. She has hosted her own travel radio segment and produced a weekly PBS series on the arts. 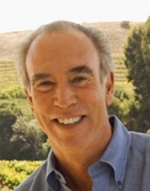 Michael Mondavi is the founder & coach of Folio Fine Wine Partners, an importer of quality wines from the world’s premiere and emerging wine regions, including Italy, Spain, Austria, Germany and Argentina. Michael and his family also produce world-class Napa and California wines, such as M by Michael Mondavi, Isabel Mondavi wines and Emblem, at the Michael Mondavi Family Estate in the Los Carneros region of Napa Valley. Michael’s career began in 1966 when he co-founded the Robert Mondavi Winery in Napa Valley with his father, Robert. Joe Rosenberg is an account manager in Google’s Online Sales Group, where he works with mid-market advertisers in the retail space. In addition, Joe has been heavily involved with Google’s efforts to engage with the wine industry and help drive its adoption of digital advertising techniques. Prior to joining Google, Joe lived in New York City where he worked in digital advertising and new media at Publicis Modem and Thomson Reuters. Jonathan Rouse is a Professor at the Okanagan School of Business at Okanagan College, British Columbia, Canada. For the past 15 years, Jonathan has been active in tourism development and education, with particular interest in sustainability and product development. 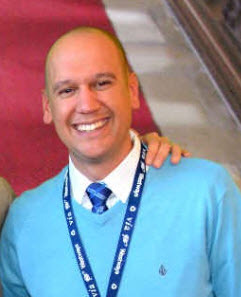 Prior to moving to the Okanagan, Jonathan was the Dean for the School of Hospitality and Business at Vancouver Community College. 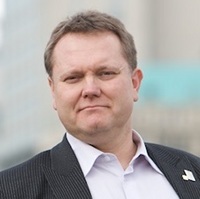 Jonathan currently sits on the Board of Directors for the Canadian Tourism Human Resource Council and is a past Board member for Go2 and Tourism Vancouver. Leslie Sbrocco is an award-winning, columnist, speaker, wine consultant, television host, and author of Wine for Women: A Guide to Buying, Pairing and Sharing, winner of the coveted Georges Duboeuf Best Wine Book of the Year award. She appears regularly on the Today Show and is the host of the PBS series Check Please!, for which she has won both the coveted James Beard award and two Emmy awards. She travels the world as a journalist and wine consultant for leading tourism providers. Her most recent project is Thirsty-Girls, a forum and national wine tasting program that brings women together in a social, fun environment. Sara Schneider is Sunset magazine’s first wine editor, responsible for tasting panels, food-and-wine pairing in the test kitchen, wine-related food and travel coverage, Sunset’s Western Wine Awards program, and the magazine’s wine club. 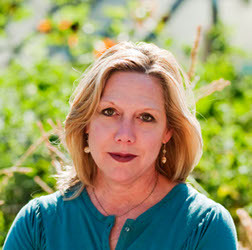 In 2007 she co-authored the book California Wine Country, a Sunset Field Guide. She was previously editor of Berkeley-based Bay Food magazine for three years before joining Sunset’s editorial staff. Sara has been nominated twice for James Beard Journalism Awards and holds the Academy of Wine Communication’s Certificate for Excellence in Wine Writing. Allen Shoup is widely recognized as one of the founding fathers of the Washington wine industry. He spent 20 years building Chateau Ste. 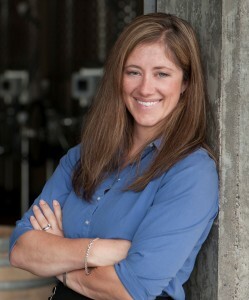 Michelle and its affiliate wineries, serving as the company’s CEO for 17 of those years. Currently, he is managing partner of Long Shadows Vintners, a company he established in 2002, as well as managing partner of the Benches at Wallula Gap, a spectacular 650-acre vineyard in the Horse Heaven Hills, purchased by Shoup and a small investor group in 2008. 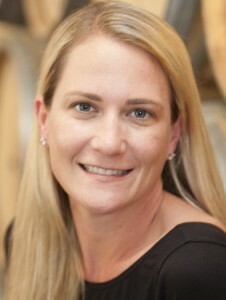 Dr. Liz Thach, MW (pronounced “tosh”) is a management and wine business professor at Sonoma State University in the Wine Business Institute. In addition, she has 15 years of executive and management level experience at Fortune 500 companies and has done consulting and research projects for more than 30 different wineries. 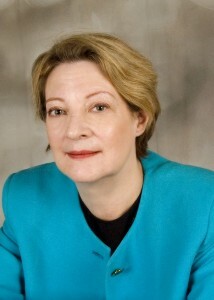 She has published over 90 articles and 5 wine textbooks, including Wine – A Global Business and Wine Marketing & Sales. She also works as a wine judge in various competitions, and has served on many non-profit wine boards. Douglas Thornley, AIA, has developed a reputation for designing successful, award-winning winery projects in Napa and Sonoma Counties. As a Principal of Gould Evans | Baum Thornley, he is involved in every aspect of design for the firm’s winery projects, from concept design through construction, including interiors, lighting and furniture design. Incorporating each winery’s branding and enhancing the consumer experience through innovative design has increased revenues at each winery. Douglas serves on the Board of Directors of the Sonoma State University Wine Business Institute and has been published in Wines & Vines and Practical Wines & Vineyards Journal. 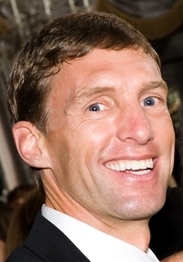 Paul Wagner formed Balzac Communications & Marketing in 1991. Clients include a broad range of national and international companies and organizations, with primary focus in the food and beverage industries. 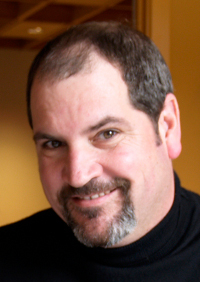 Paul has been an instructor for Napa Valley College’s Viticulture and Enology department for the past fifteen years. In addition he teaches at the Culinary Institute of America at Greystone and is a guest lecturer at universities throughout the world on wine tourism, communications, public affairs, wine and wine marketing. Allan Wright is president and owner of Zephyr Adventures, an international adventure travel firm that specializes in active food, wine, and beer tours. In addition to co-managing the Wine Tourism Conference, Zephyr Adventures organizes the Wine Tourism Conference, International Food Bloggers Conference, Beer Bloggers Conference, and Fitness & Health Bloggers Conference. 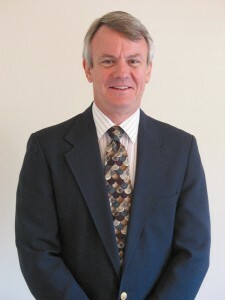 Allan has an MBA with a focus on Entrepreneurial Management from The Wharton School of the University of Pennsylvania.